A place setting for every occasion. We have everything you need to create the perfect table setting for any occasion. 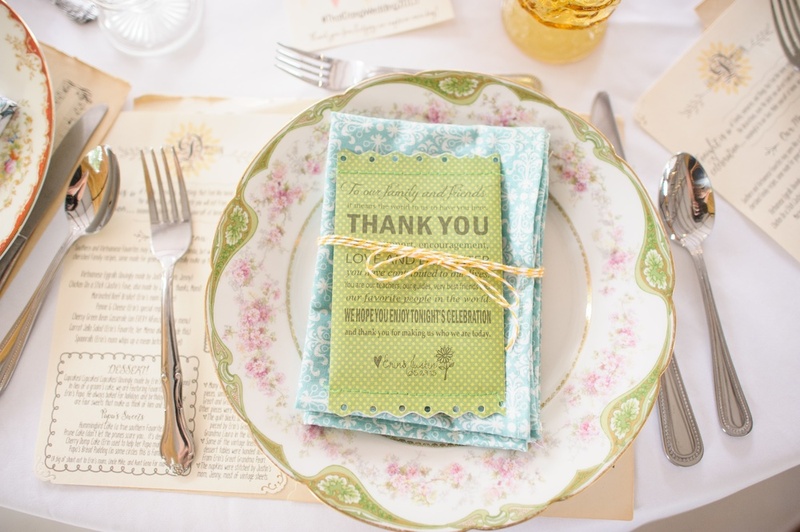 Let us help you bring the charm of vintage embellishments back to the table at your next gathering.